The position of the lorry in a Daily Mail picture makes it pretty clear that this was, yet again, a "left-hook" collision, where the driver of the vehicle turned left on top of the cyclist on the inside. Predictable and horrible. We must credit The Sun for the close-up picture. 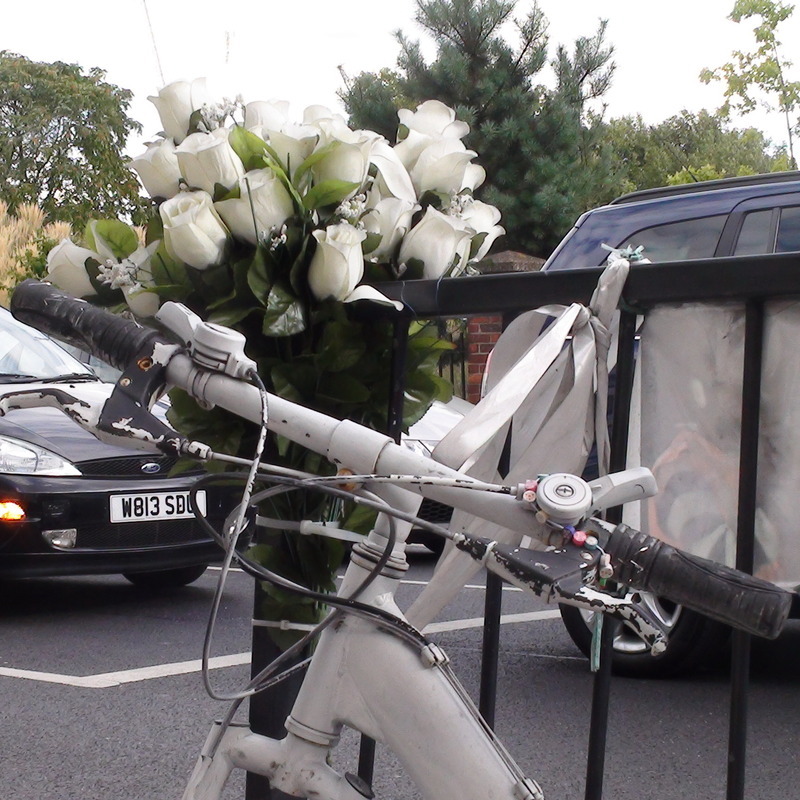 Colin Newman kindly allowed us to use his photo of the bike.